The crucial inventory of your organization’s (or team’s) disposition towards successfully implementing change. 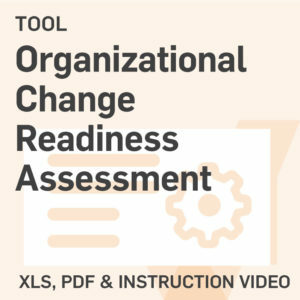 This tool is an Excel-based survey that inventories the way your organization is managing changes, the history of handling changes, the culture and climate, as well as the change ability of the organization’s staff. 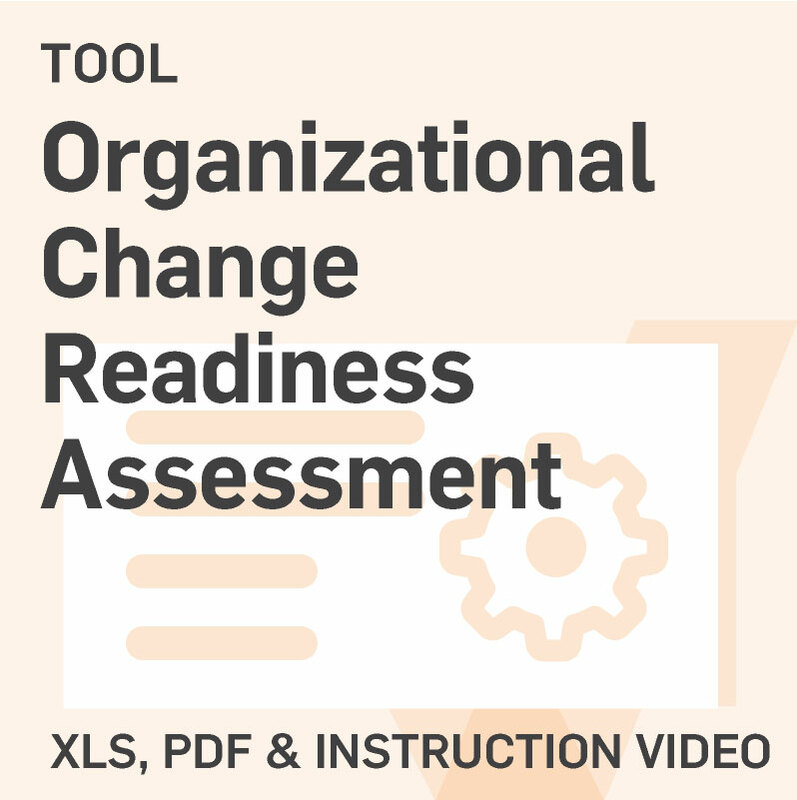 Using this assessment at multiple points allows you to track your organization’s progress towards change agility. 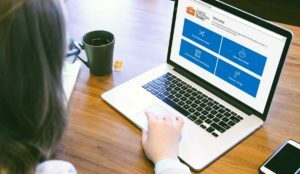 Responses can inform your communication strategy, resistance management strategy, and sponsorship engagement strategy.